To determine which Type D to order, all you need is the exact diameter of your rudder stock (.000”). 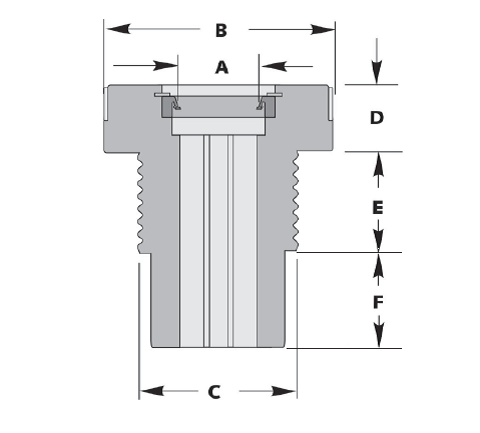 Assembly specifications are detailed in the Imperial and Metric Size pages. Confirm clearances and determine what, if any, mold modifications will be necessary. If necessary, please contact Tides Marine to discuss your installation parameters before placing your order.